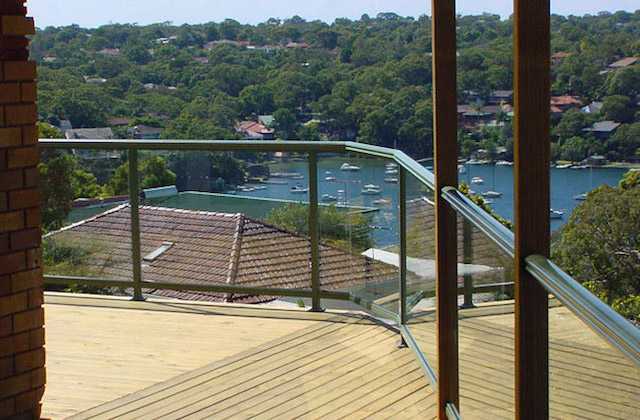 Glass for balustrades or pool fences is the clear outright winner when considering the aesthetics of the application. 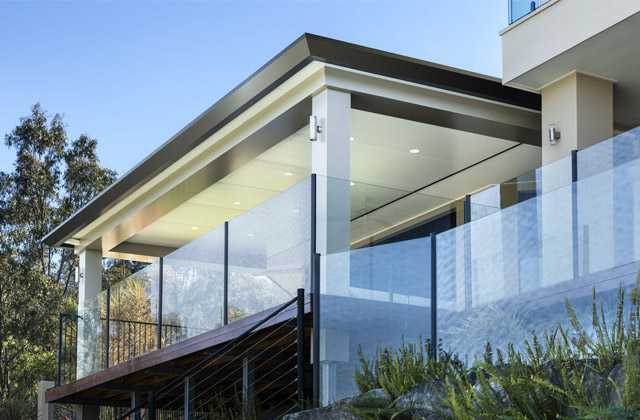 Glass doesn't obscure the view, is visually appealing and blends with any design or concept. 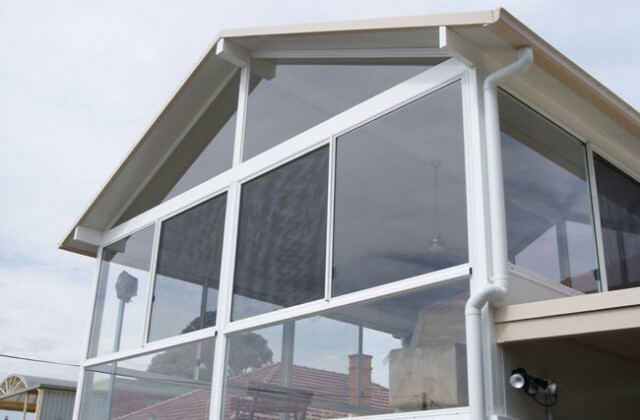 It can be installed as a Frame Glass or Frameless Glass. There are many types of glass to choose from. Clear, tinted, white, frosted, or patterned. 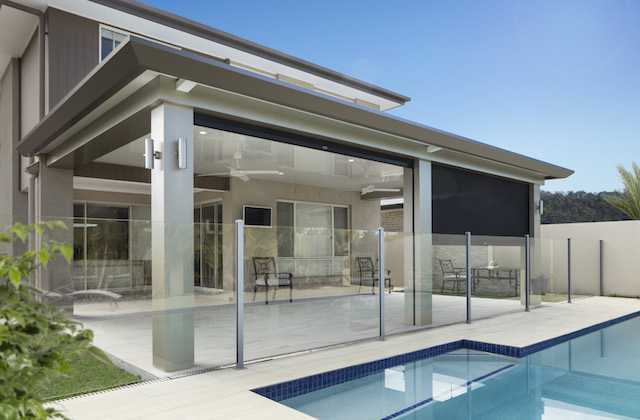 Glass pool fencing is the clear outright winner when considering the aEsthetics of the application. It doesn't obscure the view, is visually appealing and blends with any design or concept. Shop fronts are a crucial element of the branding and appearance of any business, and should therefore be carefully planned and designed. Our design consultants liaise with the client on the visual aspects of the shop front. 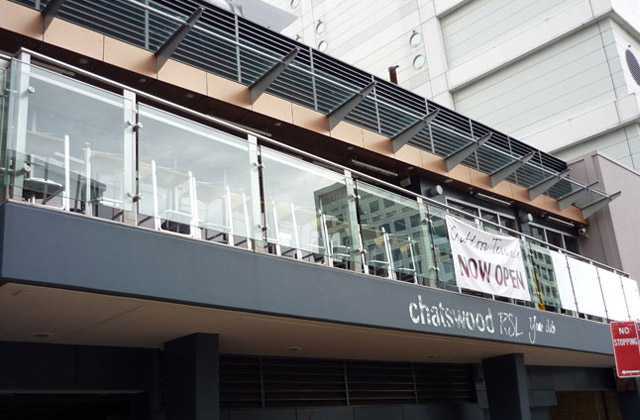 Frameless glass and aluminium framed glass are the most common types of material utilised for shop fronts. The frameless look is especially popular due to the visual impact and clarity it gives the product. 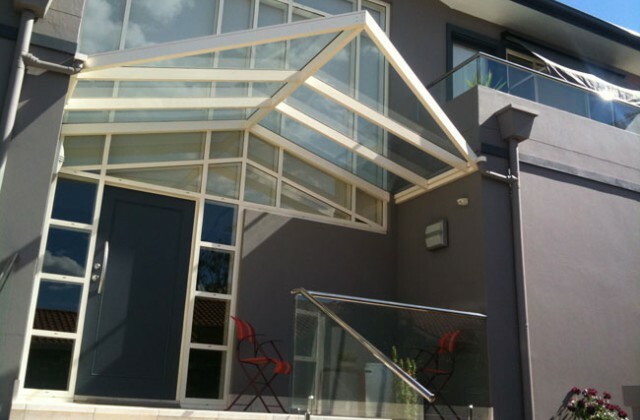 It is achieved by the use of metal frames, in conjunction with silicone joints. 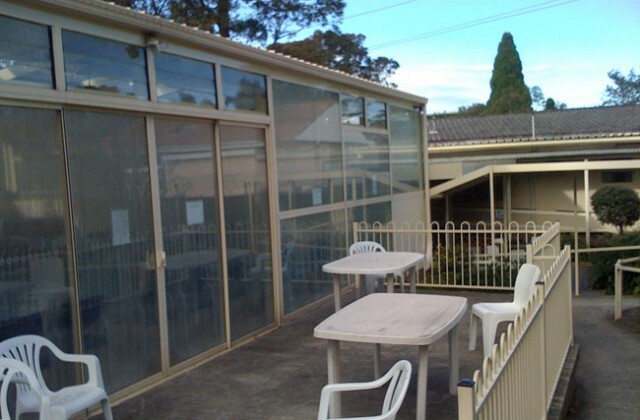 Create new living areas in your home with Colorfens Glass Enclosures. 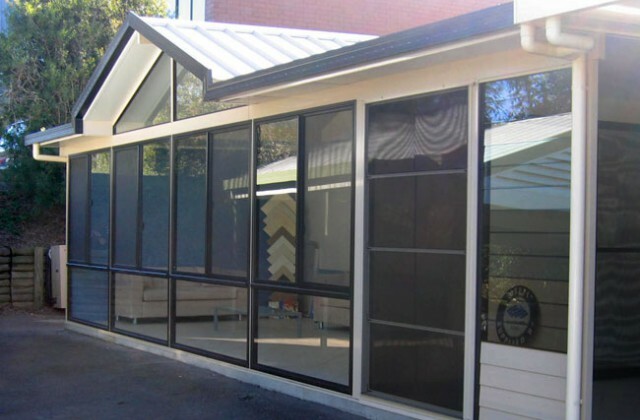 Choose from full glass sunrooms or glass & wall panels for privacy. Create a special entertaining area at home where you can enjoy the fresh outdoors while being protected from annoying insects.  A wide selection of roofing options and wall panels are available including long lasting aluminIum lattice and fibreglass screening.